This wild pokemon area is for levels 1-5. There are Rattas and Pigeys here. *walks around* Hey. what's that? *takes out pokedex* Pidgey,the flying type pokemon. Hmm,go pokeball! *pokeball sways back and forth* Yes! I caught it! *sees another trainer* Hi. I'm Cyrus.This is Squirtle. *something passes them by* Huh? *pulls out pokedex* Rattatta,the mouse type pokemon. Go poke ball! *poke ball sways back and forth* Caught it! Hi,Im Sora *sees Ratta* Charmander,tackle!! *Charmander tackles Ratta* alright,go pokeball!!! *throws poleball and catches it,waits for beeping to stop* alright!!! *notices a Pigey* thoughts:Charmander,tackle!!! *Charmander hits Pigey* once more! *throws pokeball while Charmander finnishes tackling,catches Pigey* yay!!!!!! 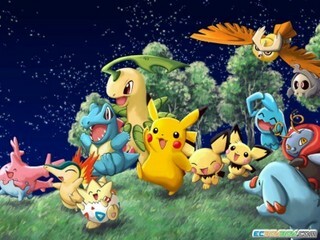 *walks to hiddain trees and brings out pokemon* Charmander,I need you to battle Ratta,then Pigey battle the winner,ok? wow...u have a corbat to! *Ratta faints* Good! 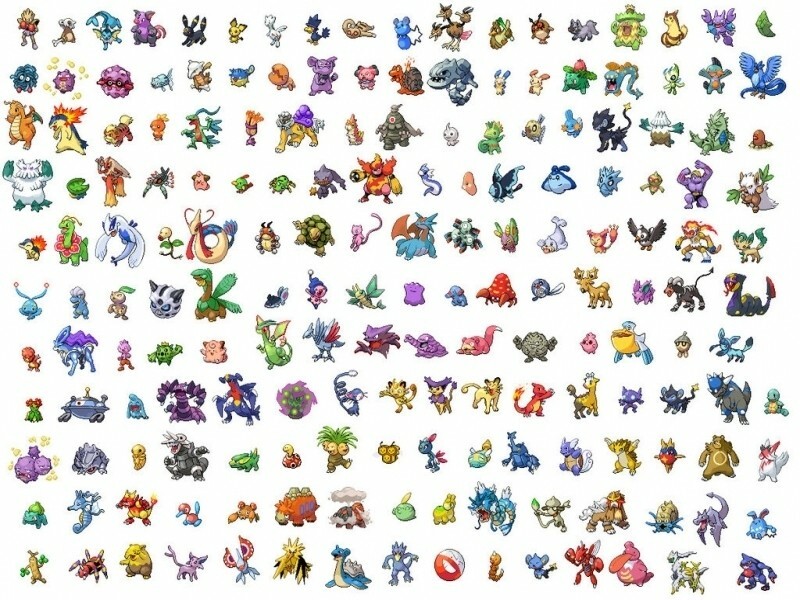 Now, defeat five more pokemon by your self then you have to battle someone. *pidgy jumps in out og no where and attacks* GEODUDE USE ROCK TOMB! *Walks up* So, how is the training going?